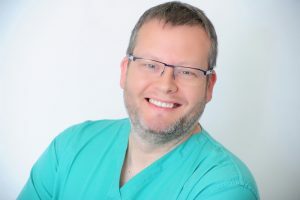 My name is Dr Rob Endicott and I provide a roving dental sedation service in the Midlands and London area. Until 2018 I was a general family and implant dentist in Stratford Upon Avon and have retired to focus on helping patients get the treatment they need and overcome their fear of the dentist. I mainly carry out Intravenous Sedation and for people with a severe needle phobia, Intranasal Sedation. I can visit the practice and the dentist where you normally have your treatment. Just ask your dentist to get in touch or give me a shout. Please see map below for the practices I cover. Its easy to say but Don’t Worry! It is possible to get your dentistry done without fear, discomfort, guilt or embarrassment. See my video below.